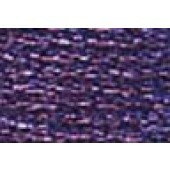 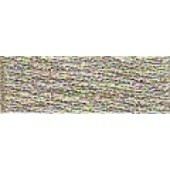 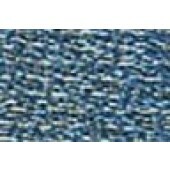 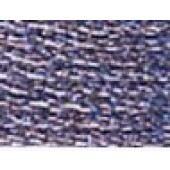 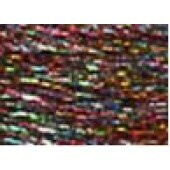 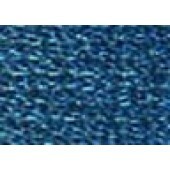 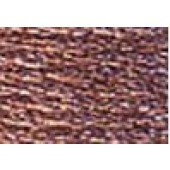 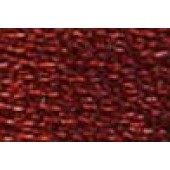 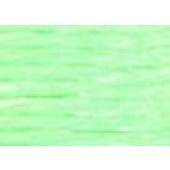 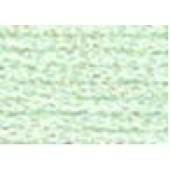 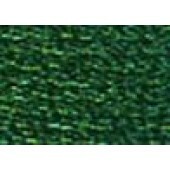 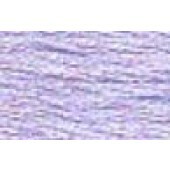 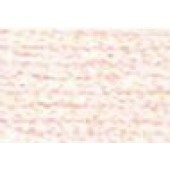 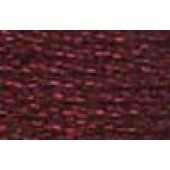 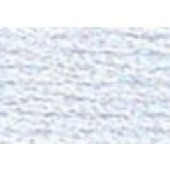 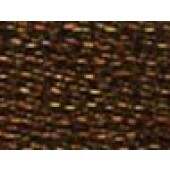 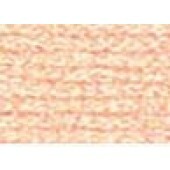 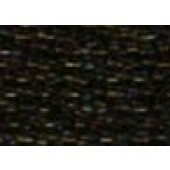 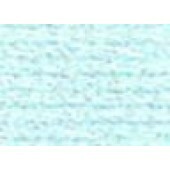 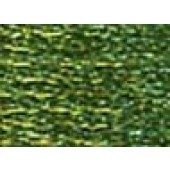 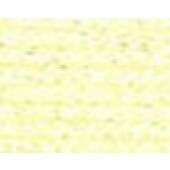 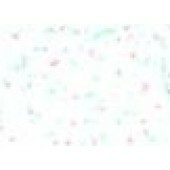 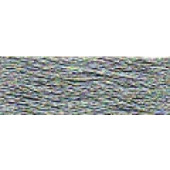 DMC Light Effects cross stitch threads (art 317W) - available in 40 colours. 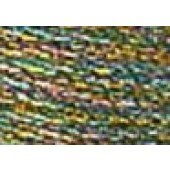 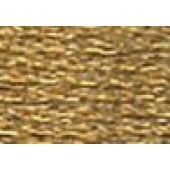 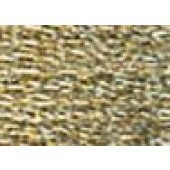 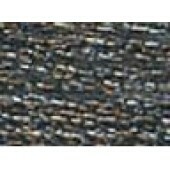 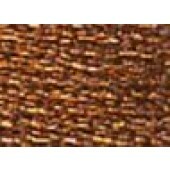 Each skein contains 8m / 8.7 yards of six strand metallic embroidery thread. 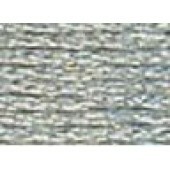 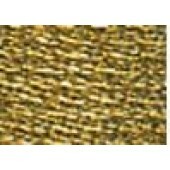 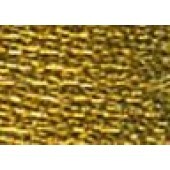 DMC Light Effects thread is a six stranded, gleaming metallic thread that will add reflective qualities and sparkle to any needlework or craft project. 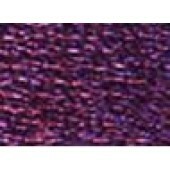 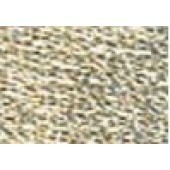   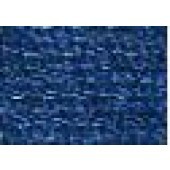 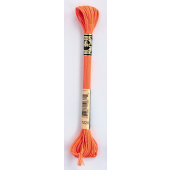 Light Effects use a colour numbering system that easily corresponds to the popular DMC Stranded Cotton embroidery thread. 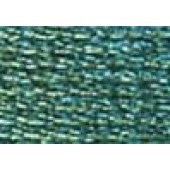 You can add a subtle highlights to your stitching by combining one strand of Stranded Cotton with one strand of Light Effects. 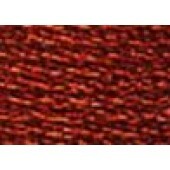 For a more vibrant look, you can substitute Light Effects for their matching shade of Stranded Cotton.